Call Solent Locksmiths for professional acredited 24hr Locksmith services in Warsash. Solent Locksmiths are able to provide all types of locksmith services and can also supply various other services from our two stores, indlucing engraving, safes, door & window fittings and key cutting. 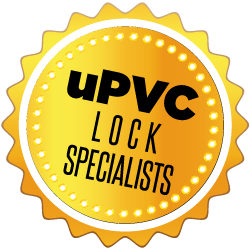 We are also uPVC specialists and able to provide, repair and install all uPVC hardware for doors and windows. 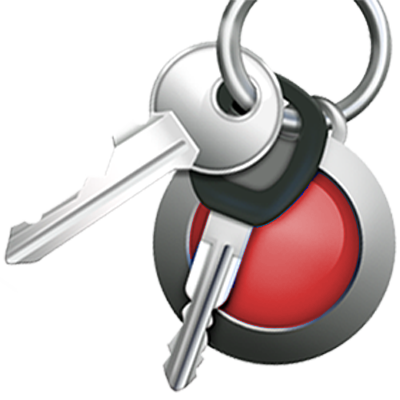 If you require an emergency locksmith, we aim to be with you within 15 minutes to rectify your situation. Our professinoally trained locksmith can gain entry to your home and replace premises door locks immediately to re-secure your home or premises.